This is an unofficial fan site. The views, opinions and content are not representative or endorsed by Sony Computer Entertainment Inc.
PlayStation and the PlayStation logo, PS2 and Hardware: Online Arena are registered trademarks of Sony Computer Entertainment Inc. All other trademarks are the property of their respective owners. Some commonly asked questions about Hardware: Online Arena. If you have a question, or some information, please send it to webmaster@hwarena.com or post on the message board. 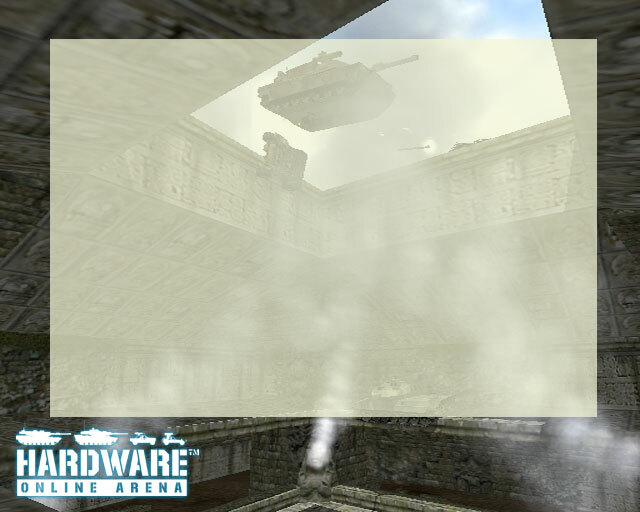 Hardware: Online Arena is based around vehicular combat. 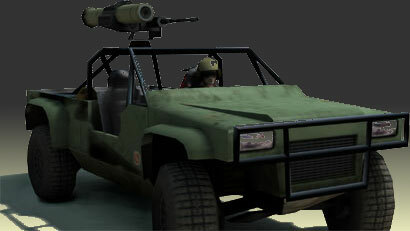 It features a range of vehicles including jeeps, tanks and buggies. What game types are supported? The game features up deathmatch and king of the hill modes. A PS2 console, the broadband adapter, a memory card and the game disk. A broadband connection! If you live in the UK providers such as BT, NTL, BlueYonder and Freeserve will be able to get you online. I live outside the UK? Who can help get me connected? Autumn 2003. Beta trials are already in progress. When is the broadband adapter due out? Now! The adapter was launched in Europe on 11th June. What consoles formats will be supported? Fantastic! Check out our regularly updated screenshots gallery.